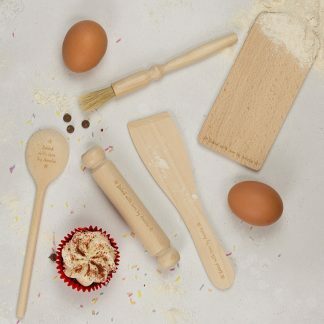 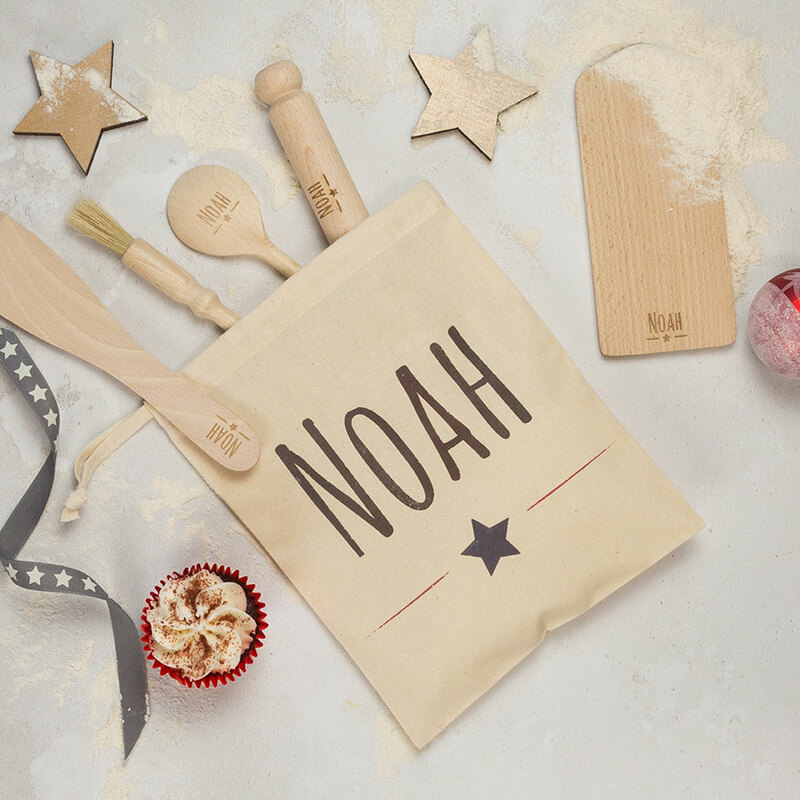 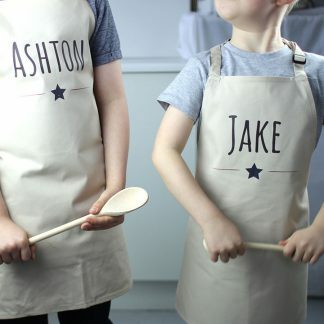 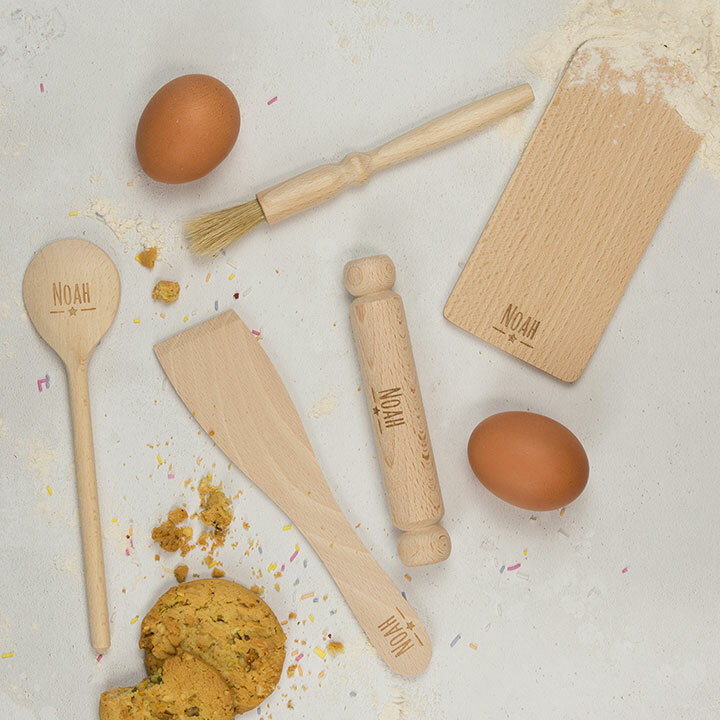 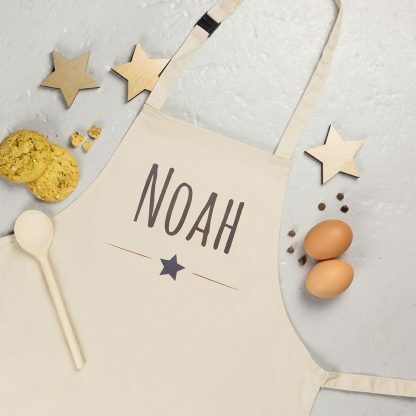 Delight any child with a unique personalised baking gift set with star design bag and optional apron. 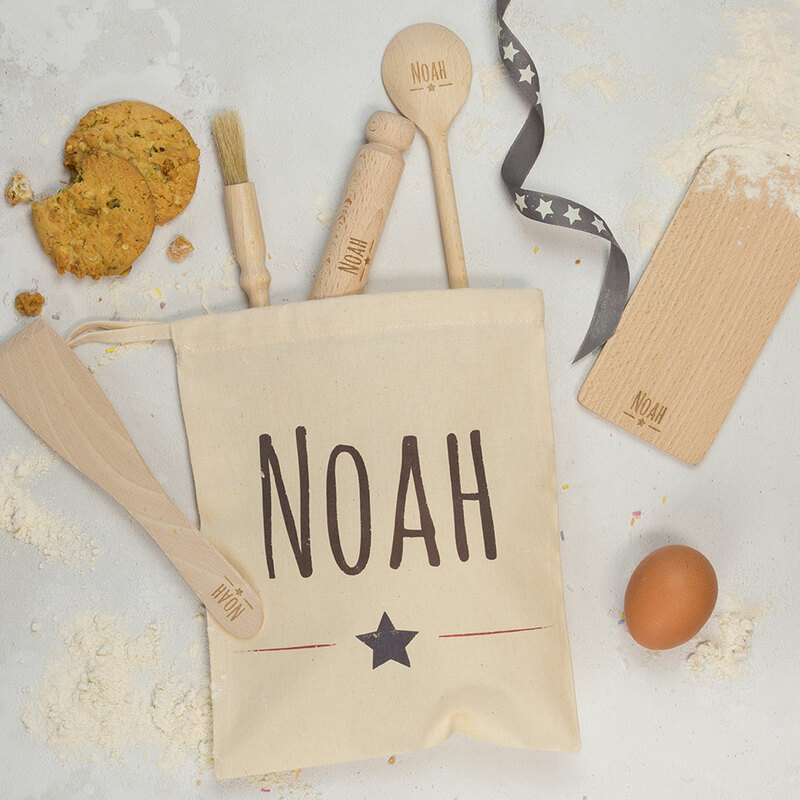 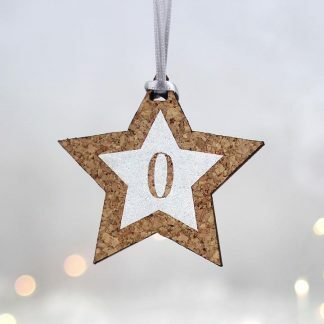 A star design cotton drawstring bag also features your chosen name. 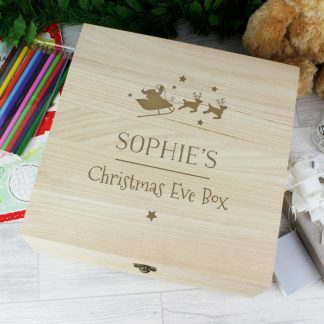 Please include apostrophes where necessary when entering your personalisation. 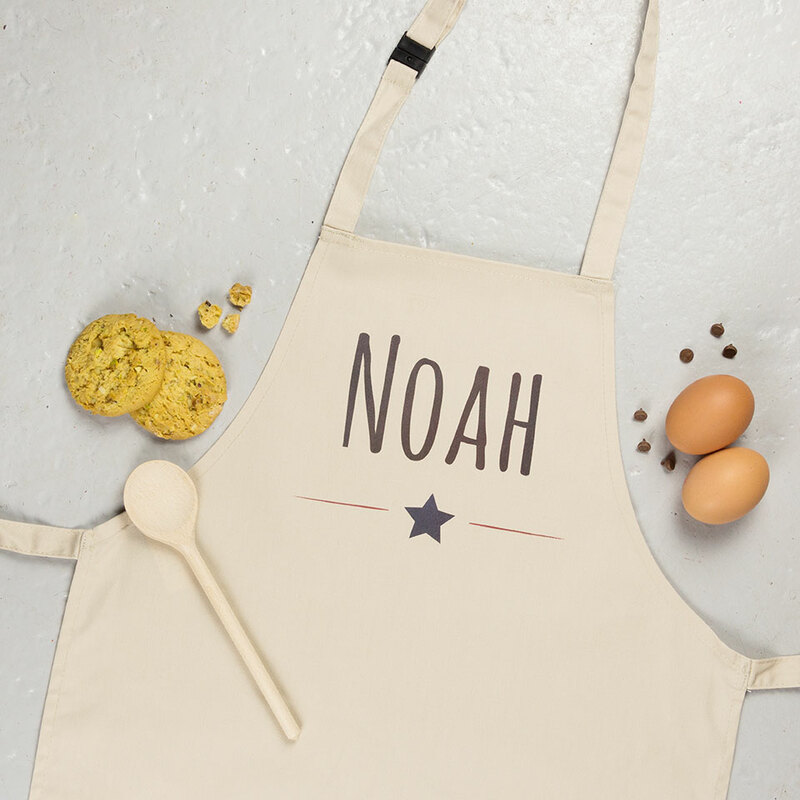 Optional Apron: w34 x L51cm (recommended for children under 5 years).